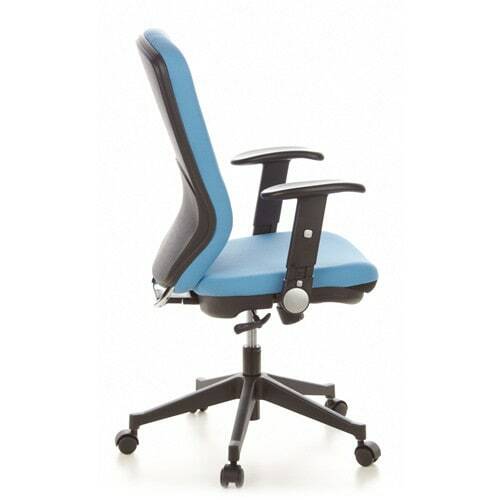 Office chair with an high ergonomic backrest and a synchronisation mechanism that can be set to the user's body weight. 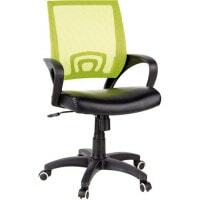 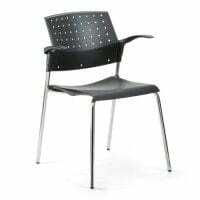 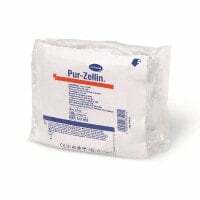 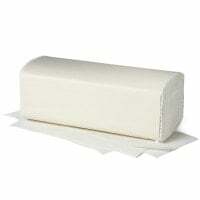 The office chair features a reinforced steel frame and height-adjustable, folding Softpad armrests. 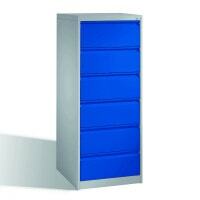 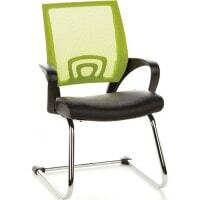 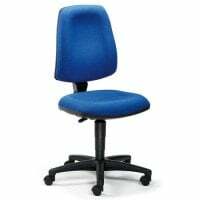 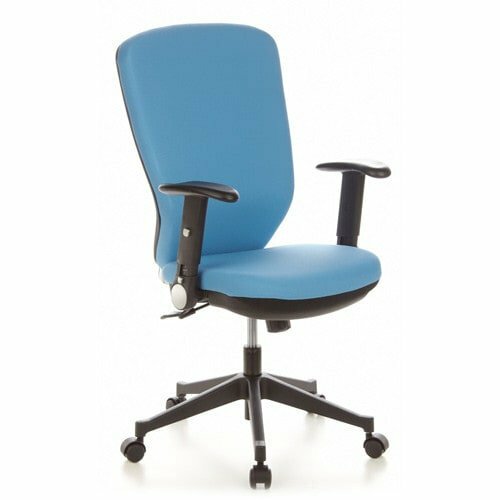 This office chair with a high backrest is available in light blue, black, stone, orange and apple.